Stephen describes his reasoning for leaving a gift to the Lord’s Taverners. I owe the world forever that I was so fortunate. I was born in a poor area, failed at school and had no perceivable future. I know that if I hadn’t been given certain chances, my life could have turned out very differently. The Lord’s Taverners work is part of the sporting system, promoting and building projects for all in sport. These are vitally important and of great benefit to those who come from disadvantaged backgrounds or live with a disability who can be overlooked, or worse, forgotten. 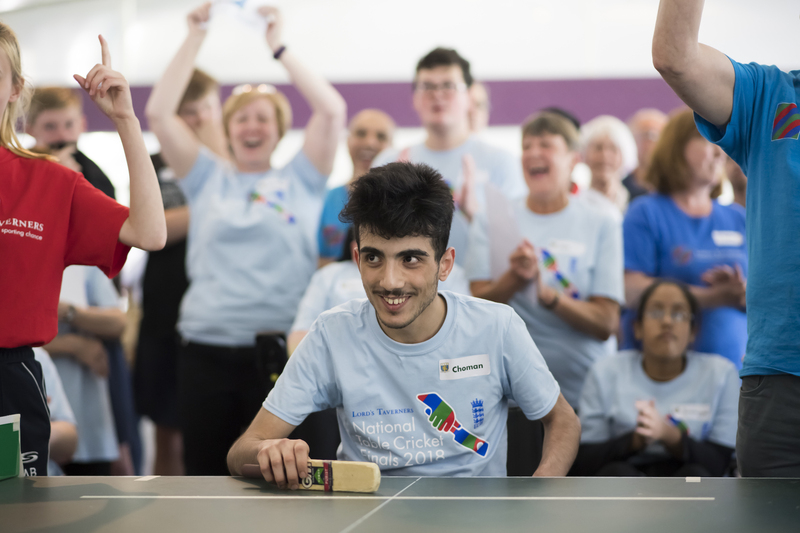 The Taverners are very special to me because of all the great and wonderful things they do, not just for young disabled people, but because they draw attention to sport, care about those who cannot always be part of the headlines, and most of all, understand the need to care about and help those who are less fortunate. When you donate, you leave a legacy that you trust will be used wisely. You donate because you care and because you want to help and make a difference. Being somewhat ancient I have those old-fashioned values that all people matter. Heart is what matters. Time is a precious commodity. We charge by the hour or minute. We all have pressures and problems. We all have excuses or reasons for not doing something. Stop. Think about what you just did not do. Think about all those people not as fortunate as you. Making a will, or amending one, really doesn’t take as long as you think. It is always worth your time, and it could be worth so much more to someone else. Give them that moment that matters in their lives and offers them a path moving forward. That is what I try to do and that is what the Lord’s Taverners do. We all matter. I will owe the world and those less fortunate for ever. It is a debt I can never repay but a debt I am aware of and will always try to do something about.